Image Comics Wants All Your Money Part 2 – Comic POW! Continuing from a few weeks ago, here are a slew of comics Image Comics will be releasing in 2014. All Image released was the above image and that it will be written by Grant Morrison with art by Chris Burnham. However, I loved their work on Batman Incorporated, so I look forward to this. Since 1969, Buckaroo, Oregon has been the birthplace for sixteen serial killers and FBI criminal profiler Charles Kohl aims to uncover why. But just as Kohl begins to close in on understanding the truth behind why this small town seems to breed some of the vilest human beings America has ever seen, he goes missing. Enter trusted friend and NSA agent Nicholas Finch who must race against the clock to find his friend and piece together the rest of the mystery…before anyone else gets hurt. I’m a huge sucker for the old fantasy trope of magic having been a real thing in the past. It’s certainly a fun excuse for all the myths and fables of yore. How could someone come up with something as random as a dragon if they’d never seen one? Bill Willingham and Barry Kitson who have both done great work on Fables have combined this idea with something akin to Judge Doom’s idea in the movie version of Who Framed Roger Rabbit? Although it’s not explicitly stated, it’s implied that the magical forces are released in modern times. I think it would be pretty fascinating to see how our lives would be disrupted by magic. 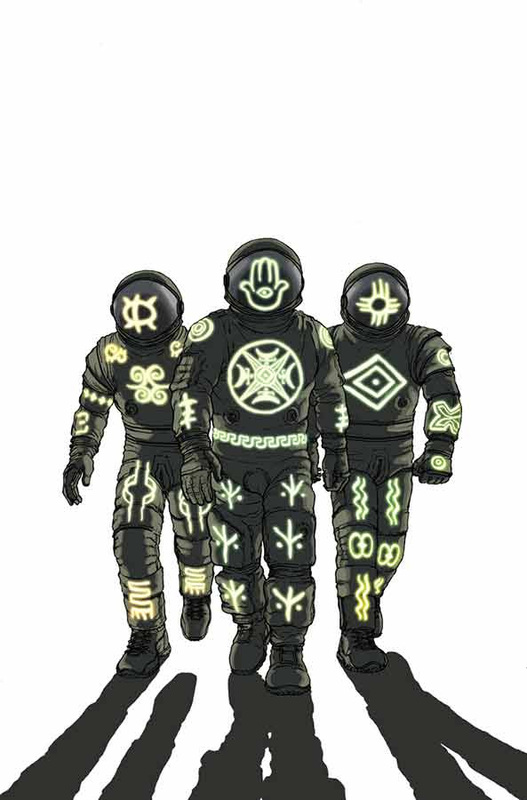 In a way, it’s just another facet of a few of the series that have recently launched on Image that tackle what would happen if super heroes appeared in the real world. In both instances, there are suddenly those who can bend the laws of physics and have both disruptive aspects as well as a bit of life as usual for most people. I’ll definitely be watching this one. Another interesting series in which I’m not too familiar with the creatives. Here’s proof that you can start with the same kernel and end up with a wildly different idea. 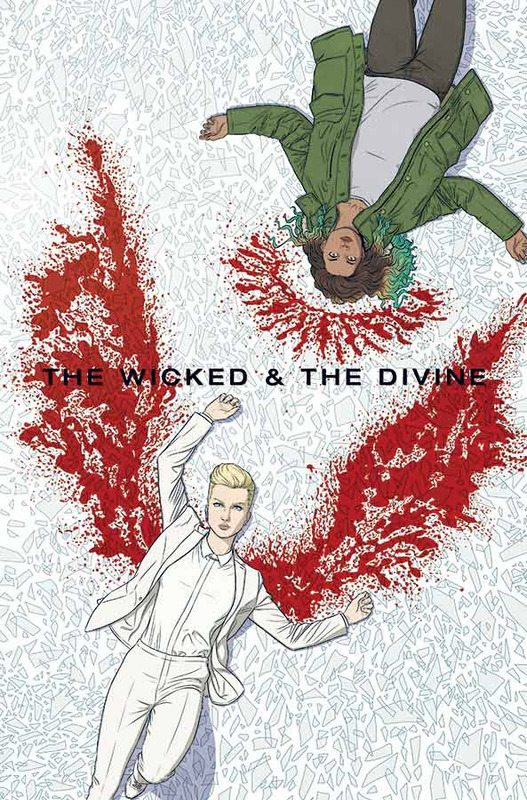 Kieron Gillen (who I loved during his helm of the X-Men franchise) and Jamie McKelvie team up to produce a series in which the ancient gods are reincarnated every 90 years. Sure, it’s not exactly the same as Restoration, but it sure mines a similar vein. After all, it would seem to imply that every 90 years there’d be beings who could violate the laws of physics and logic. 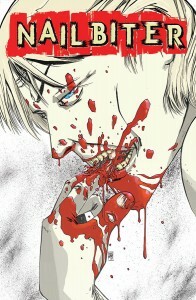 Interestingly, it’s also a direct rejection of Jupiter’s Legacy. I think it will be a very interesting comparison and contrast between all three of these series and may be the way we frame the coverage going forward. Stay tuned. Scott Snyder has done some pretty amazing work on Detective Comics Vol 1, Batman Vol 2, and American Vampire. 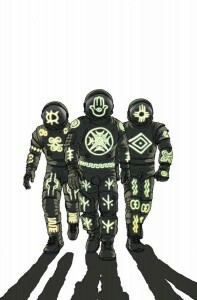 Jock was Snyder’s artist on his Detective Comics The Black Mirror story. 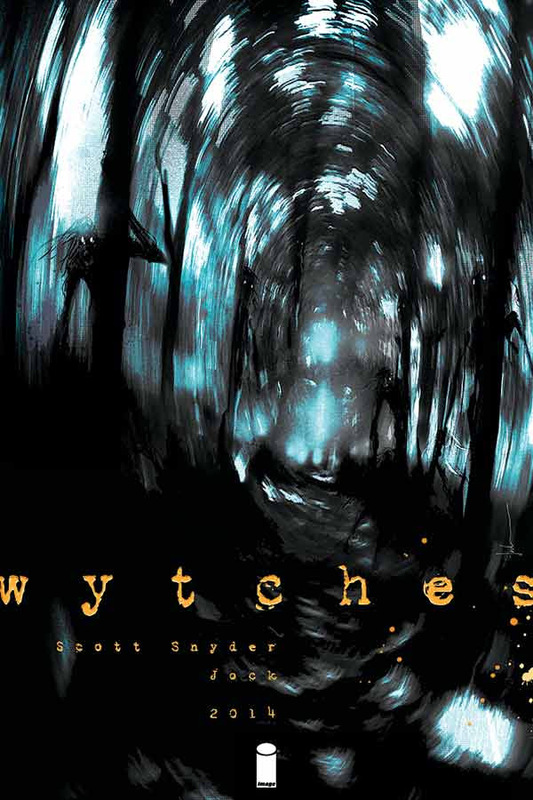 To see them come back together for Wytches is to see a perfect match because Jock’s artwork on TEC was incredibly scary and Snyder’s work on American Vampire shows how dark he can get. 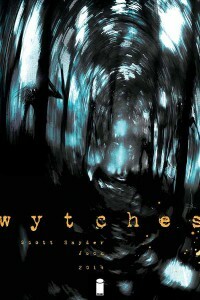 This is a horror comic that will probably get me to care about witches the same way that American Vampire actually made me care about vampires. 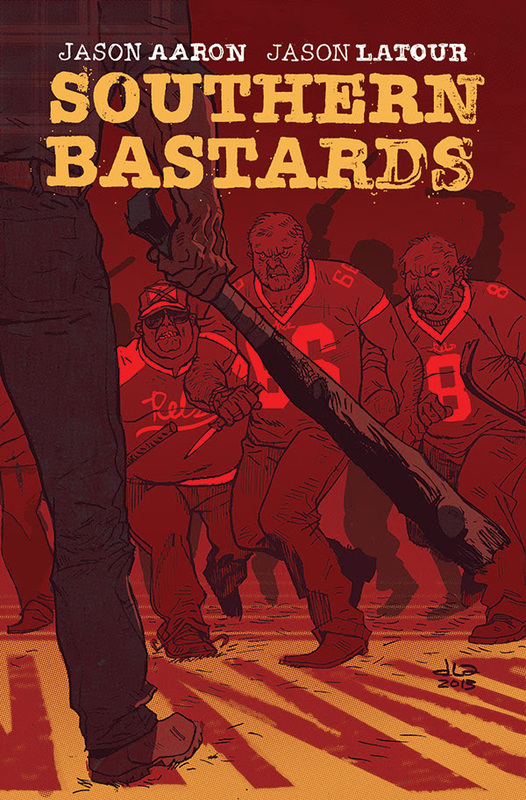 Jason Aaron and Jason Latour are working on a new crime comic that takes place in the south. It’s funny, the description sounds stereotypical, but having grown up in the weird mix of Southern and latin attitudes that exist in South Florida, a lot of this rings true. 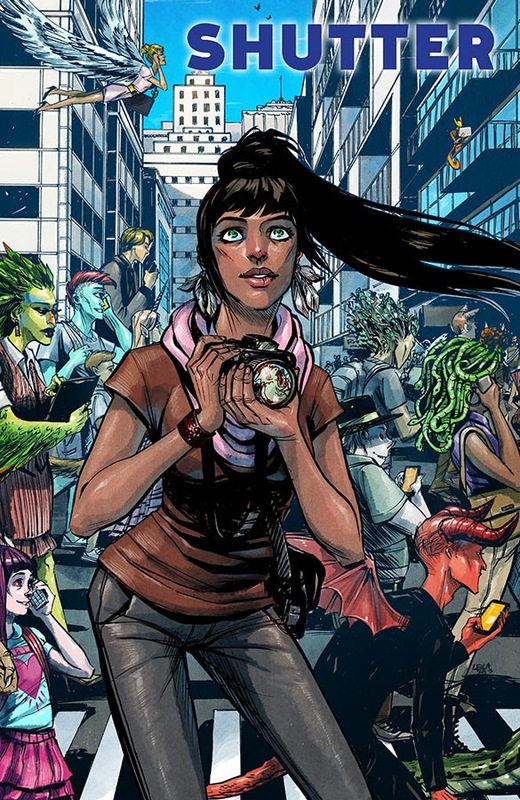 Join us next time we cover how Image Comics Wants All Your Money!